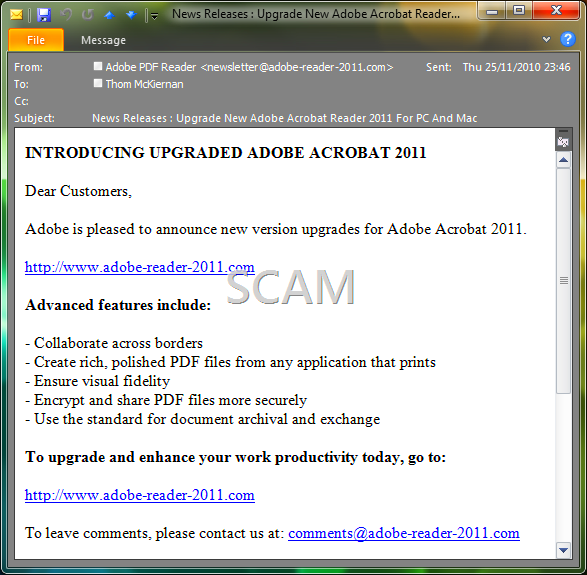 The new version of Reader, Adobe Reader X, is available for free at http://www.adobe.com/products/reader.html. It is actually quite a nice improvement of versions 9 and below so I think it’s definitely worth the upgrade. I especially like the new Reader View when you open a PDF in the browser. You may also want to check out a few excellent lightweight alternatives Sumatra PDF, Foxit Reaer and also, for Google Chrome users, the Google Docs PDF/PowerPoint Viewer extension. 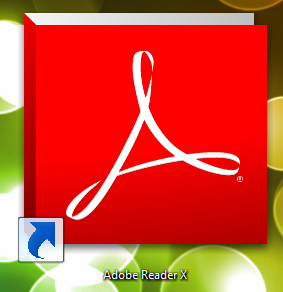 If you want to create your own PDFs I recommend the excellent (and free) PDF Creator.